Barcelona is a very vivid city where the music is an always present part of the daily life, not only for the Barcelonans, but also for all the visitors who enjoy the city every day. The music scene offers you a great variety of styles and venues. You can discover from jazz concerts to flamenco, pop or indie, as well as classical music. Whether if you feel like joining the crowd in a big venue or having a quiet cocktail while listening to a concert in a small bar, we have an option for you. These are our favourite music bars in the Catalonian capital. A hidden treasure in the Raval that has alive for more than 20 years. This is a place where musicians and music students perform their music. Although it is generally a jazz bar, every day is dedicated to a different music style. We recommend you to enjoy a beer or a glass of wine while you listen to some jazz (Monday & Wednesday), rock (Tuesday & Sunday), latin (Thursday) or flamenco (Friday & Saturday) with an intimate feel. 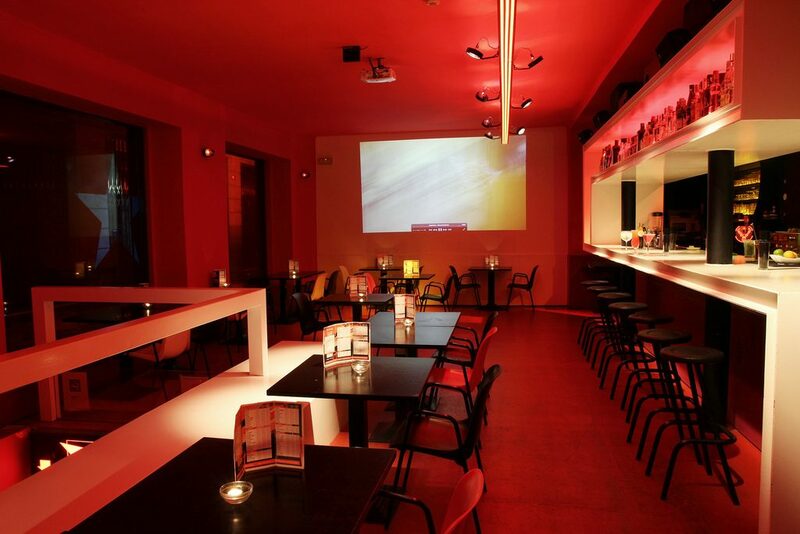 This venue well located in the heart of the Gothic quarter has been opened since 1960. A for sure visit for the jazz lovers, although you can also find live performances of blues, swing and funk, every day at 8pm and 10pm. If you are up for a night out until the sun comes up, you can also try the downstairs Dance Club that hosts R&B, soul and hip-hop DJs from midnight. This club is a must if you are an indie rock, punk or rock’n’roll fan, where you can enjoy a different session every day. This spot in the centric Plaza del Real was opened in 1982, with a small stage where you can feel the music from the local bands or visitors. If you are up for a night out don’t miss the room downstairs that hosts DJ sessions until the early hours. A meeting point for the locals and the artist in the Gracia neighbourhood. Heliogàbal Cultural Association was born in 1995 to provide a platform for the development and promotion of arts in the area, and nowadays it is promoting not only music projects, but also other forms of artistic expression such as poetry, painting and photography exhibitions, audiovisual screenings, etc. 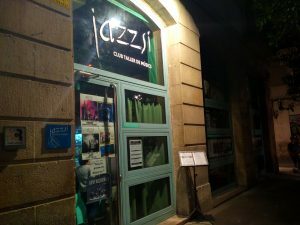 Last but not least, if you are living in Barcelona you have to visit this unique live music pub at least once. This mythical place in the Eixample neighbourhood is known by its live music style and atmosphere. You have to consider that this bar is always crowded, but is worth the waiting to sit down in the same table with friendly locals who will make you feel at home while enjoying the sound of the acoustic guitar and drinking a mojito.